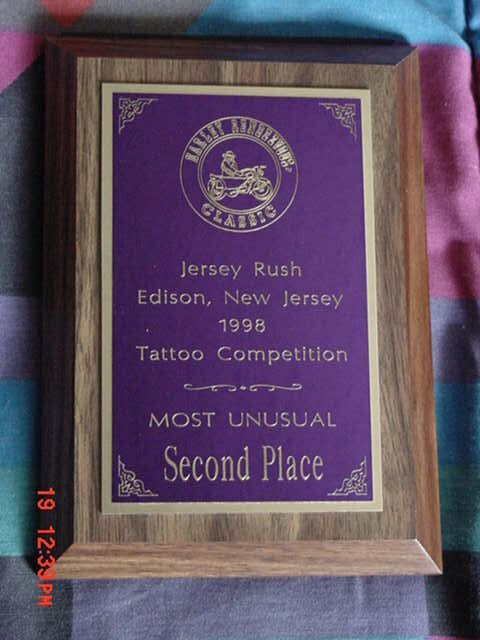 Back in 1998, I won an award for this tattoo. Only time I ever enter a tat contest...and I won. YAY ME!